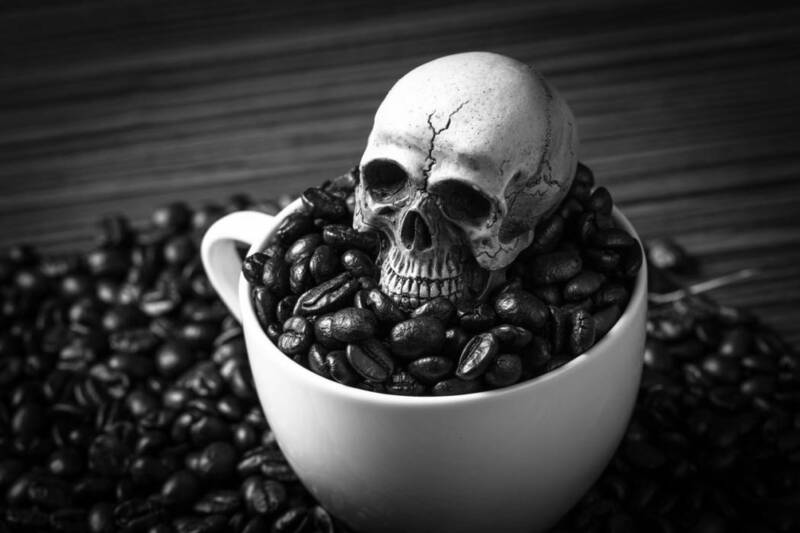 Let’s kick off this Monday morning with a bit of coffee and death. Starring Chase Willamson (JOHN DIES AT THE END), Morgan Peter Brown (ABSENTIA), and Amanda Fuller (STARRY EYES), THE BARISTA takes place in a small coffee shop which may be hiding a very dark secret. 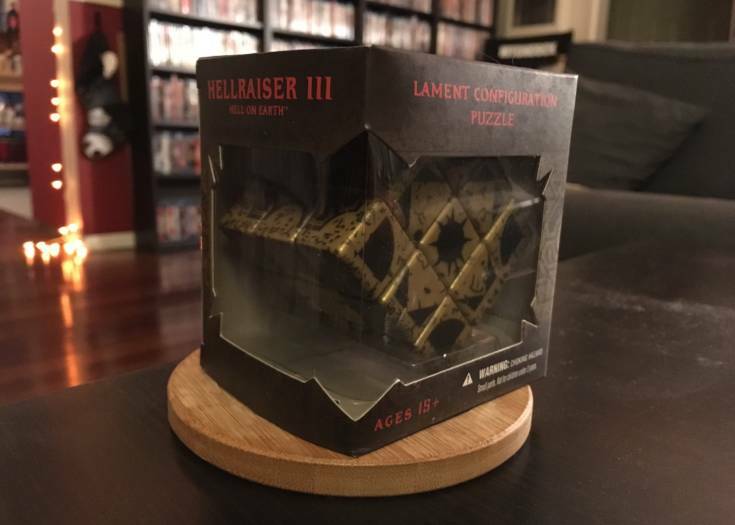 Previous Story The HELLRAISER Rubik's Cube Puzzle Box Will Tear Your Soul Apart!